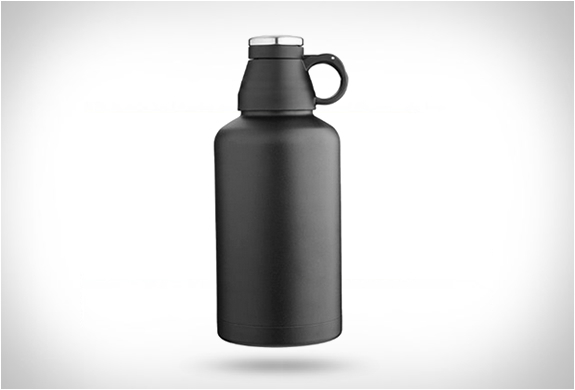 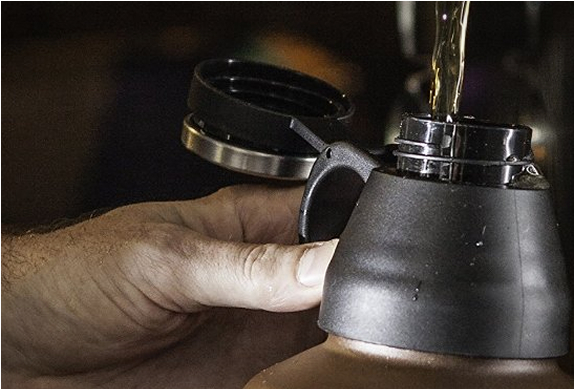 The new MIRA Beer Growler keeps your favorite brewskie cold for up to 24 hours! 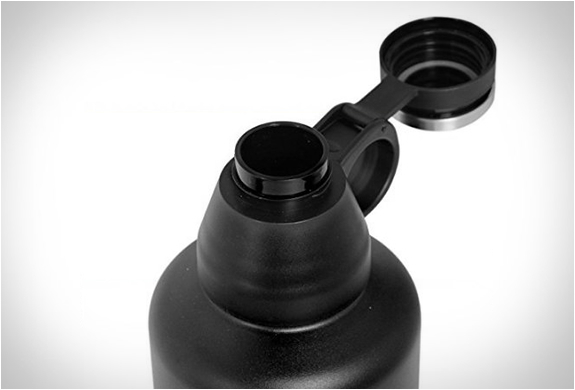 The double walled, vacuum insulated bottle is made with high quality 18/8 stainless steel, is BPA free, and is sealed with an air-tight, screw-on seal on top. 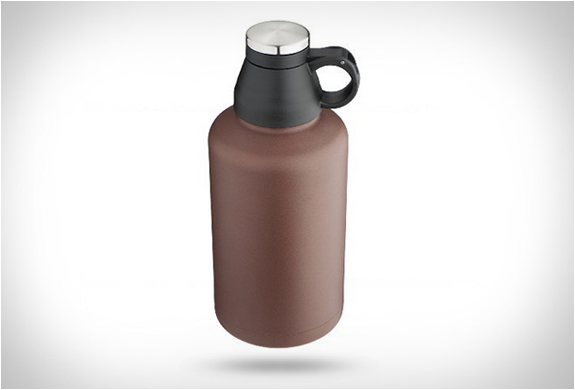 With a 64oz capacity, it holds enough drink for a crowd, and its wide mouth makes for easy pouring, drinking, and cleaning. 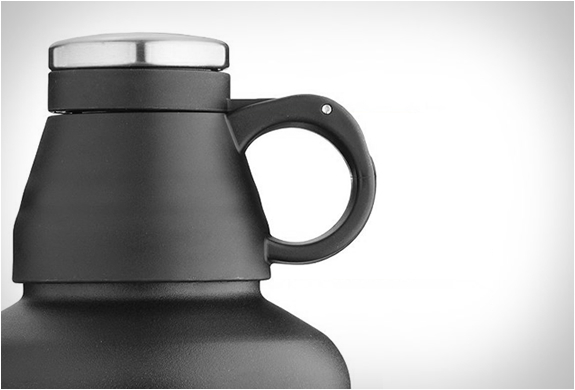 It can also keep hot beverages (a soup, hot cocoa, or a cup of coffee) steaming for up to 12 hours.